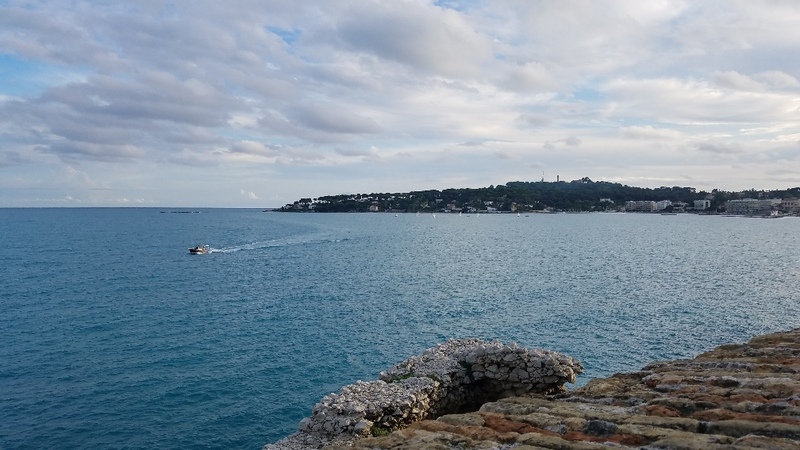 The glorious French Mediterranean coast is known as the vacation spot of royalty and wealth, but it is also one of France’s premiere sailing areas. We’ll find modern marinas, lovely anchorages, fantastic sailing conditions, and, of course, great food and drink in every port. This trip will focus on a small geographical area where we can sail as much as we want and still have plenty of time to enjoy the sites, culture, and cuisine ashore. We won’t be committed to long passages should weather become a concern, and our sailing area will be small enough that we can sail for the sheer joy of sailing. This trip is timed to avoid the summer crowds and prices while still enjoying the warm sun and good winds. We have chartered two Beneteau 38s from Seaways Yachting in Golfe-Juan, just outside of Antibes. Golfe-Juan can be reached from the Nice airport by train, or by car service offered by the charter company. 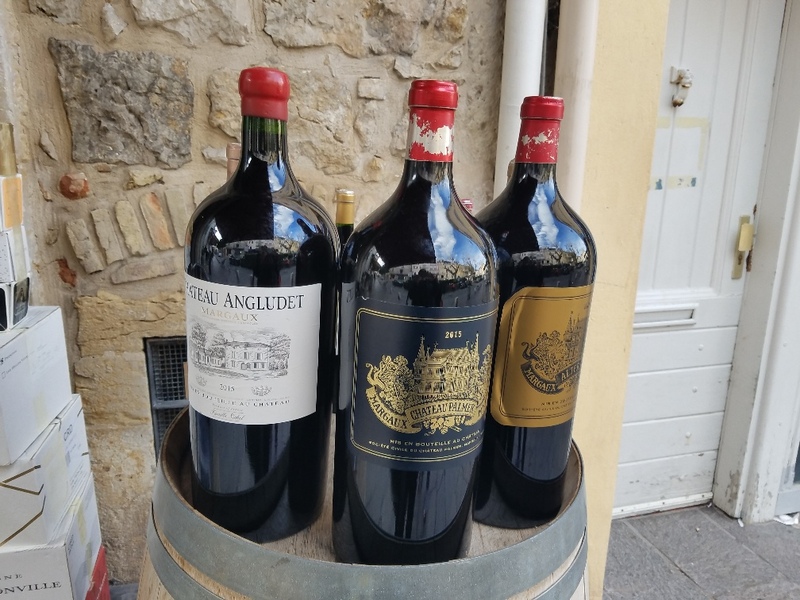 Saturday, September 28: We will board the boats in Port Camille Rayon, Golfe-Juan at 3:30 p.m. Non-perishable provisions can be pre-ordered and delivered directly to the boats on Saturday. After skippers check out the boats and we store our gear, we will head into town for dinner. We will make it an easy evening to enable our tired travelers to get some rest. 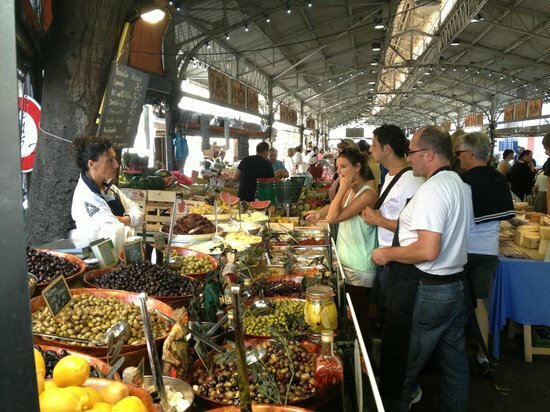 Sunday, September 29 (4 miles): Before leaving Sunday morning, we can visit the outdoor market for fresh fruits, breads and croissants, cheeses, and other delectables to take on our journey. After that, we’re off on a joyful sail to St. Marguerite, one of the beautiful Lérins Islands near Cannes. After determining our best anchorage spot or mooring, we can explore this magnificent island, including Fort Royal, where the Man in the Iron Mask was imprisoned. Monday, September 30 (11 miles): Sail to Baie d’Agay and take a mooring with a view of the spectacular beach. 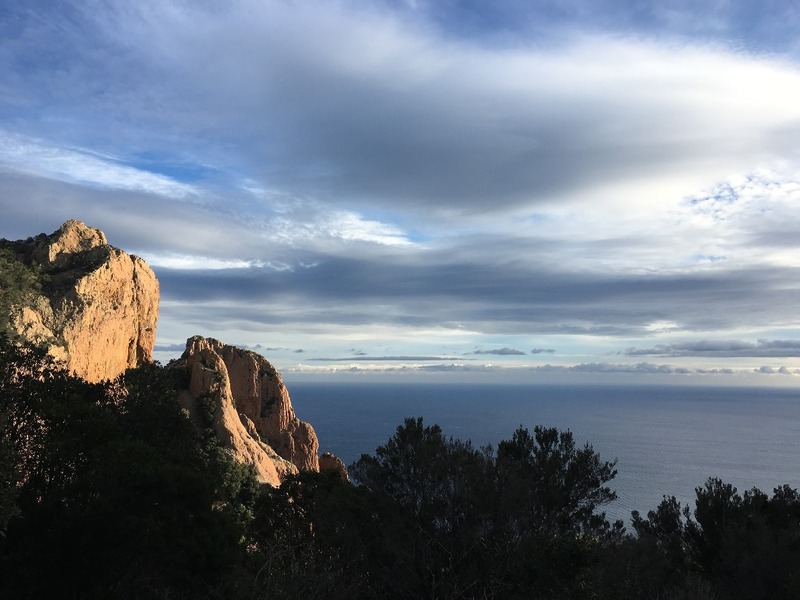 A short dinghy ride will get us ashore where we can relax on the beach, kayak, or hike l’Esterel to an amazing view of mountains and bay. Tuesday, October 1 (12 miles): We’ll head back east to Cannes where we’ll take a spot in a marina. Cannes is the home of the Cannes Film Festival so we will have to take a group picture in the front of the famous red-carpet steps. 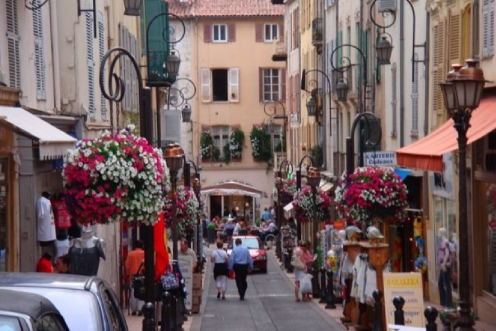 We can explore as much as we want of Cannes and/or choose to go to any of the nearby towns. 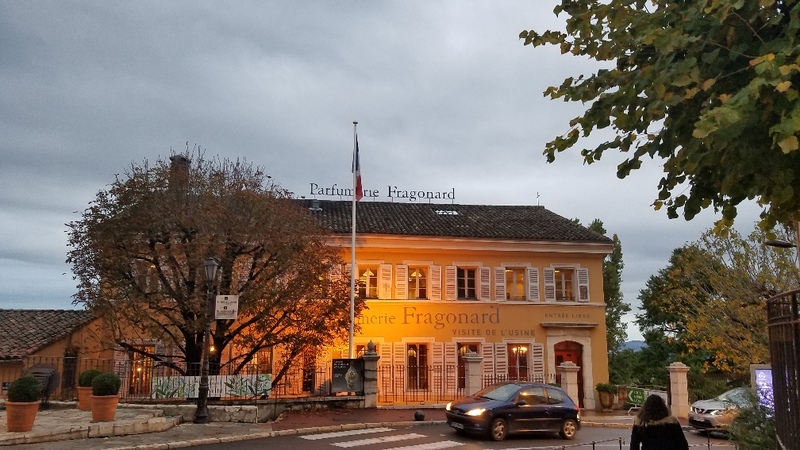 The town of Grasse is a short train/bus ride away for those wanting to take a perfume factory tour. 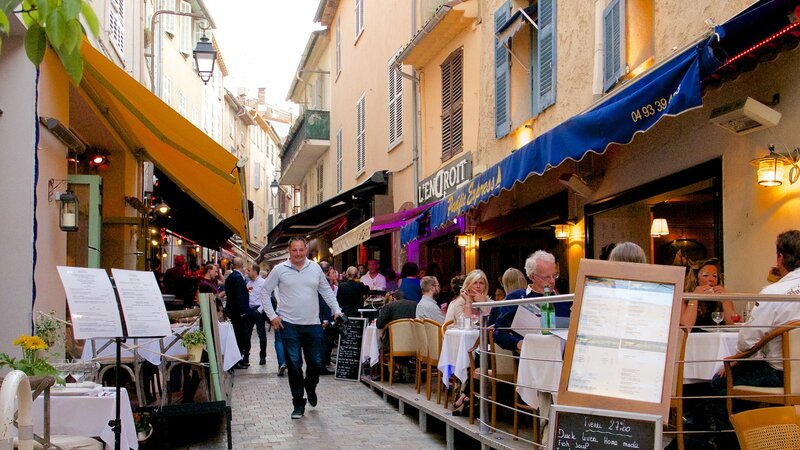 We will re-group for a dinner at one of Cannes’s wonderful outdoor restaurants. 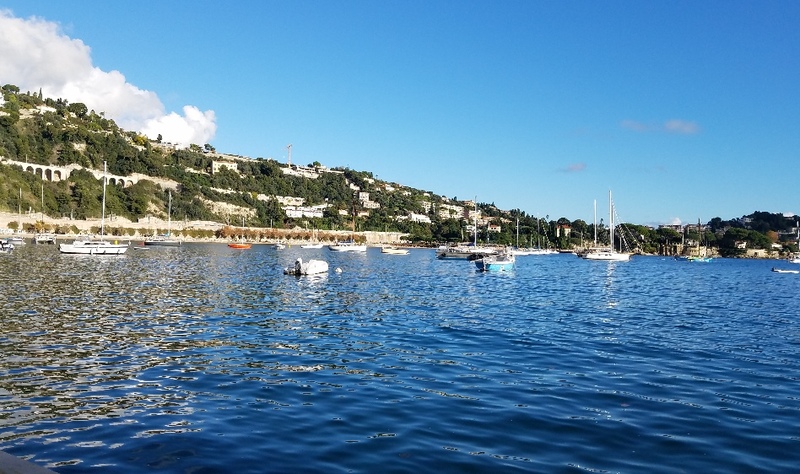 Wednesday, October 2 (22 miles): Sail to Villefranche/Saint-Jean-Cap-Ferrat where we can stay in a marina or get a mooring. 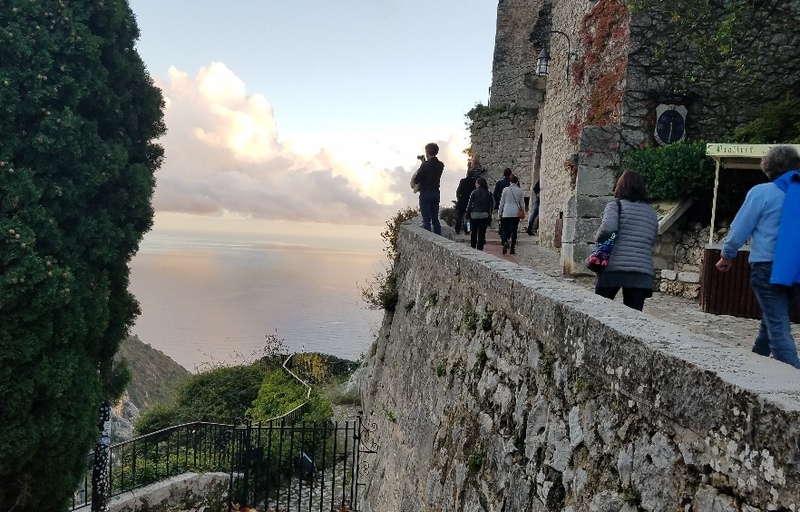 Thursday, October 3 (Villefranche layover day): A trip to the medieval hill-top town of Eze is a must. We can take a taxi or a bus from Villefranche to the base of Eze. The hike up the mountain is broken up by charming shops and artist galleries along the way. 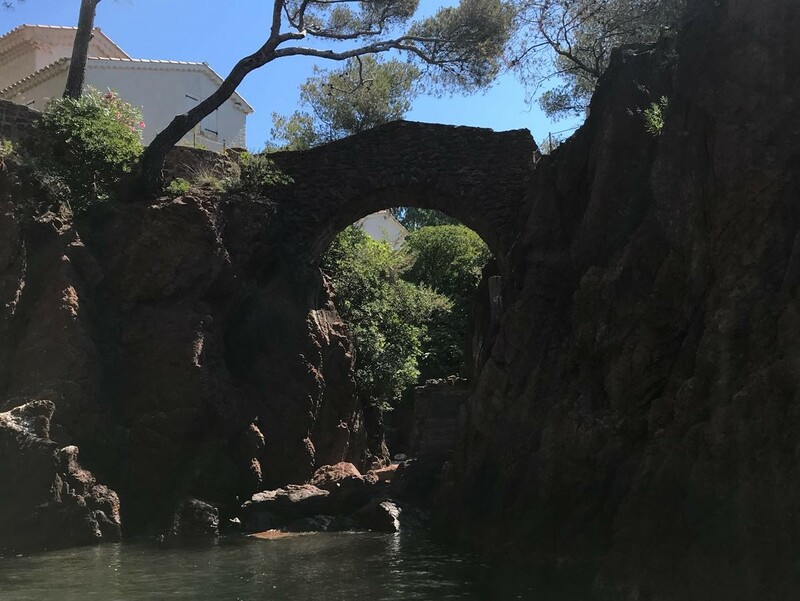 There is a lovely garden to visit and, for those so inclined, a vigorous hike, the Chemin de Nietzsche, down to the sea. 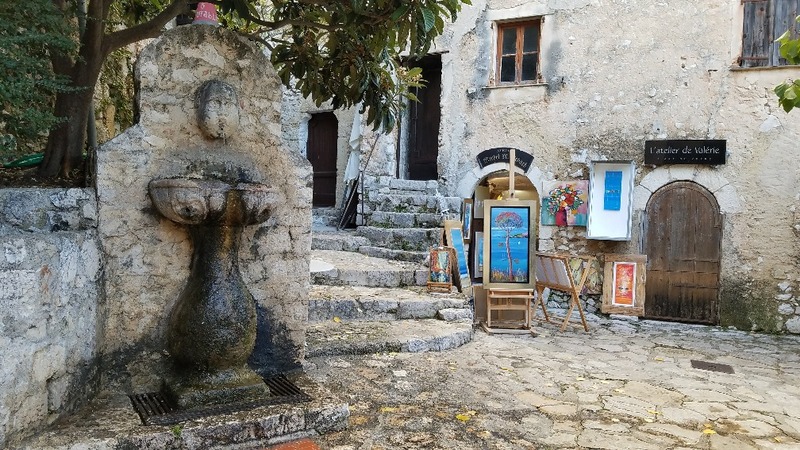 At the base of Eze are perfume outlets for Galimard, Molinard, and Fragonard. Optional trips here are the farmer’s market at St. Jean (very close), a bus trip to Monaco or the lovely city of Nice. The cost of the trip is $850.00 per person (Skippers and Trip Leader - $539.00). The price includes charter fees, slip and mooring fees, linens, and a trip memento. Food, fuel, pump-out, and other incidentals are additional and will be handled by each boat’s crew. A $150.00 deposit and Release of Liability and Zero Tolerance Form must accompany your reservation form. Please make your check payable to The Sailing Club, Inc. and mail it, along with your completed reservation and release forms, to Eleanor Popolizio at the address below. Reservations will be processed beginning April 6, 2019 with a random draw of those received by that date. All reservations received after that date are on a first-come, first-served basis. A second payment of $350.00 is due on May 15, 2019, and the balance of $350.00 is due on June 15, 2019. The Club’s standard thirty-day cancellation policy applies for this event. A pre-trip meeting will be held about four weeks before the trip, at a time and place to be announced. All crewmembers should make every effort to attend in order to meet your crewmates, plan your meals, and make travel plans.